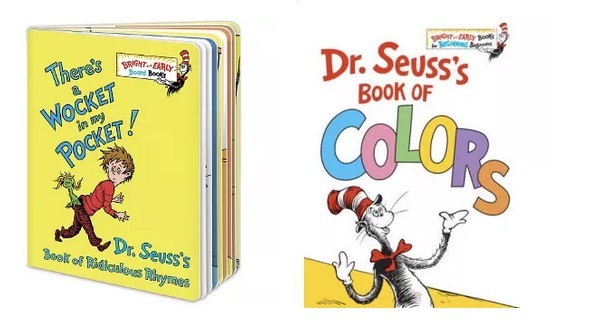 Target has more than 20 Dr. Seuss and Dr. Seuss inspired books on sale for $3.50 or less. Plus, now through March 9, they are offering a 20% off cartwheel bringing the price down to just $2.80! 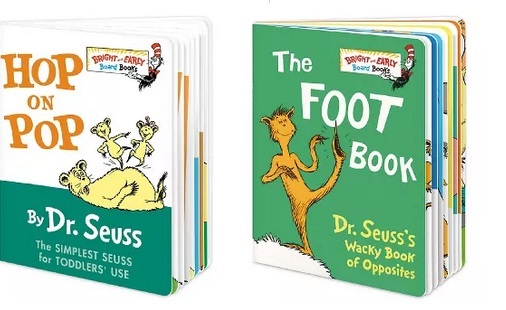 Popular titles include Hop on Pop, There's a Wocket in my Pocket, The Foot Book, Fox in Socks, Go Dog Go, Are you my Mother and much more.